Neerabup Diesel Services have developed a reputation as Perth’s go to workshop for clients dealing with persistent and frustrating DPF faults. Our clientele include the private sector, transport & fleet company’s, other independent workshops and a number of northern suburbs factory dealers. We carry the diagnostic equipment to assist with diagnosing DPF faults and can carry out manual regeneration’s on most makes and models of light vehicles and trucks. 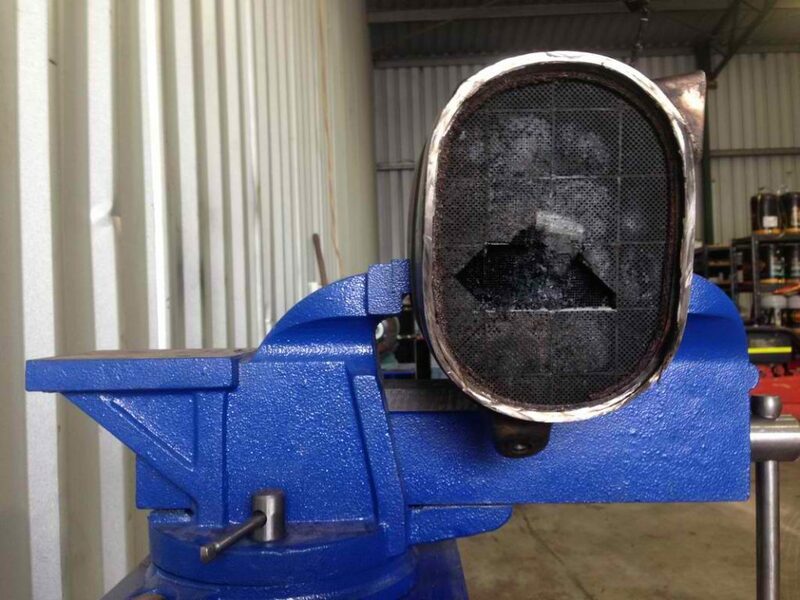 Additionally we provide DPF cleaning for filters blocked beyond regeneration. If a DPF is deemed no longer serviceable and has to be replaced we can supply aftermarket alternatives to expensive manufacturer replacement parts. A complete DPF removal can be carried out for most makes and models. This is achieved by either removing the DPF filter internals or replacing with a straight through pipe sometimes referred to as a ‘delete pipe’ then remapping the vehicles ECU. Our clients are advised that as part of the emissions system the DPF cannot legally be removed if you intend to keep the vehicle registered and roadworthy, this option is best utilized in off highway applications such as mine site vehicles, farming equipment and 4X4s.